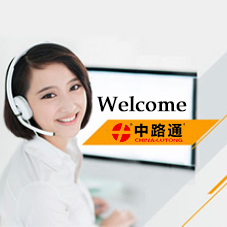 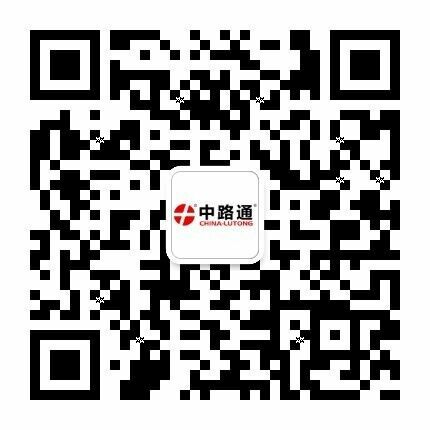 plunger barrel suppliers PW5 Plunger with High Efficiency,We provide phone and email support to answer any questions you may have before making your purchase. 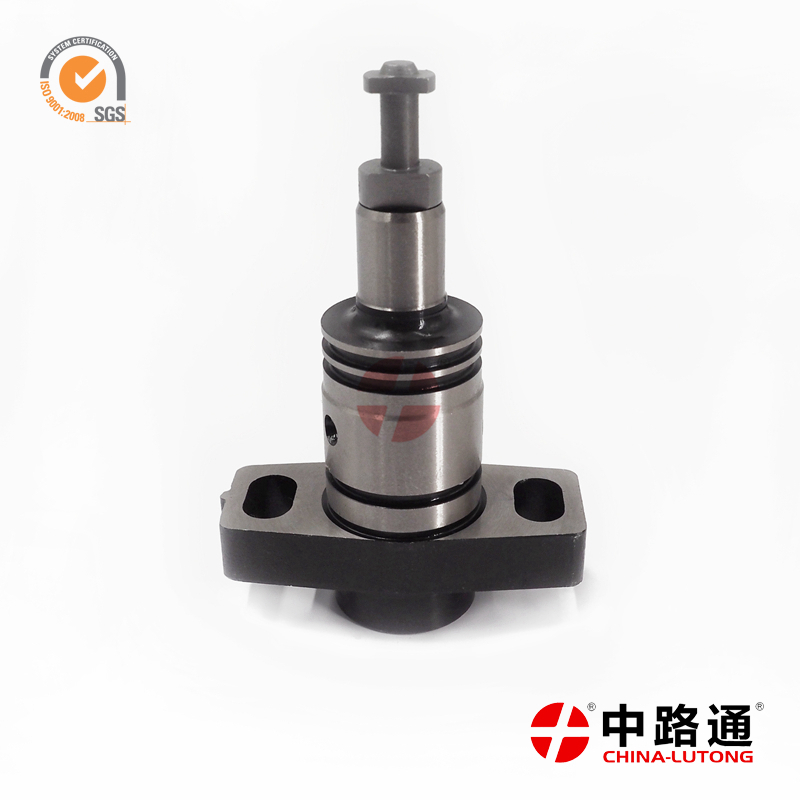 EP9 type element PW2 plunger in competitive price,Our Product has beautiful shape, good performance, reliable operation and high cost performance characteristics. 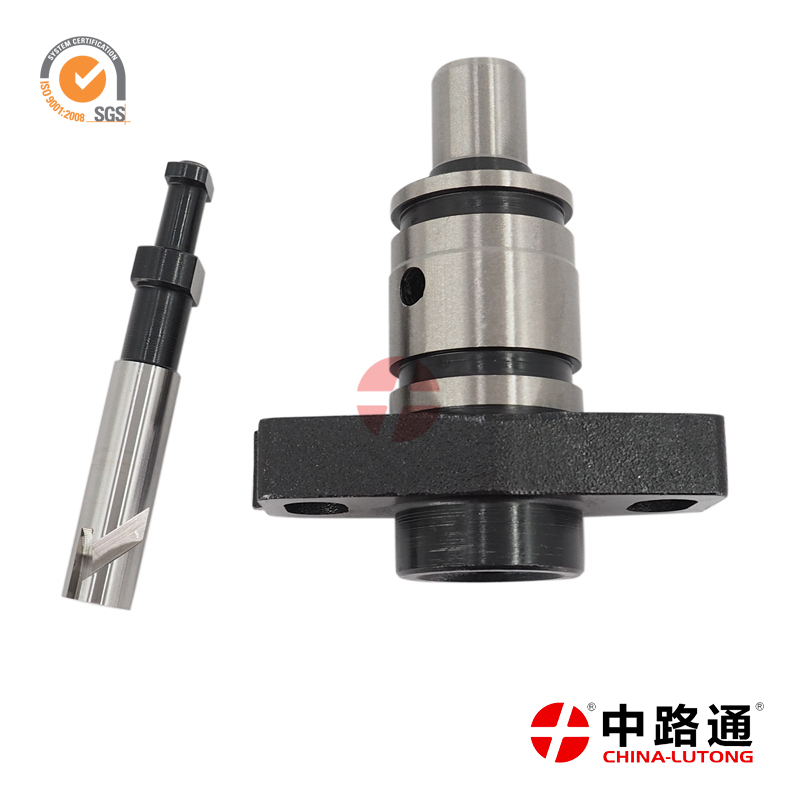 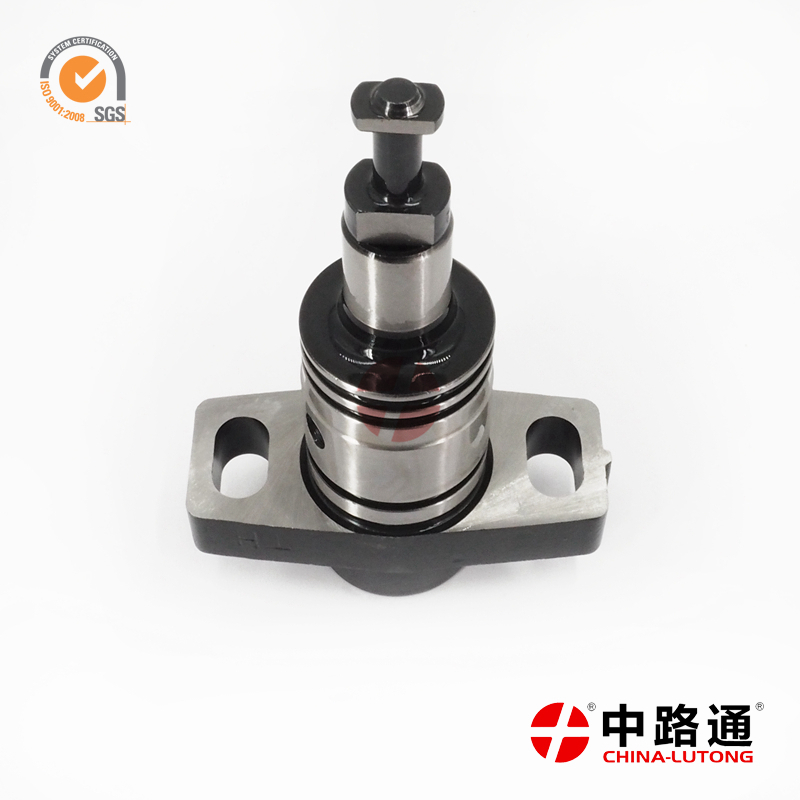 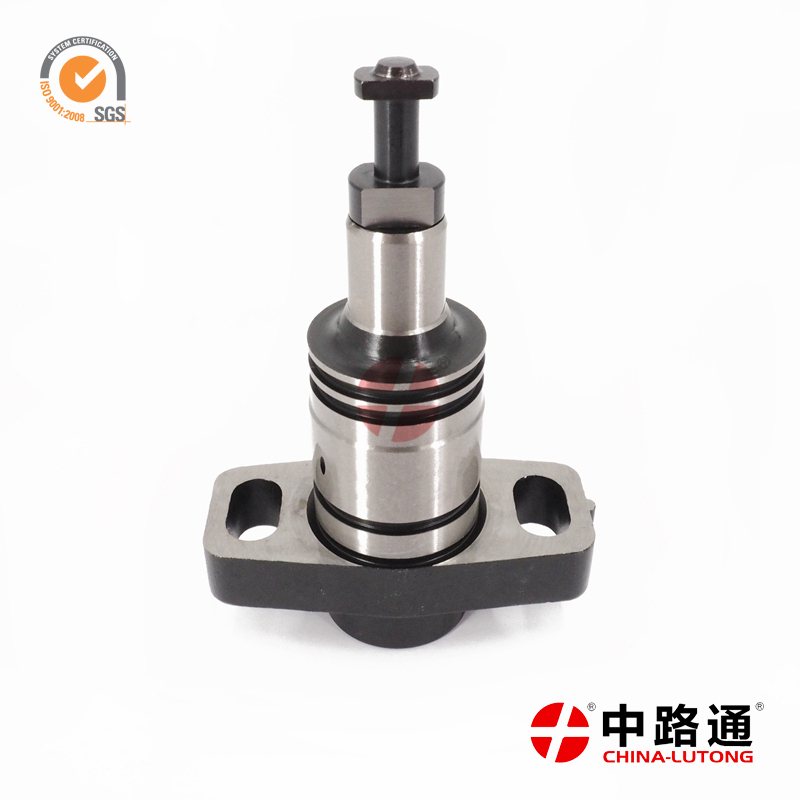 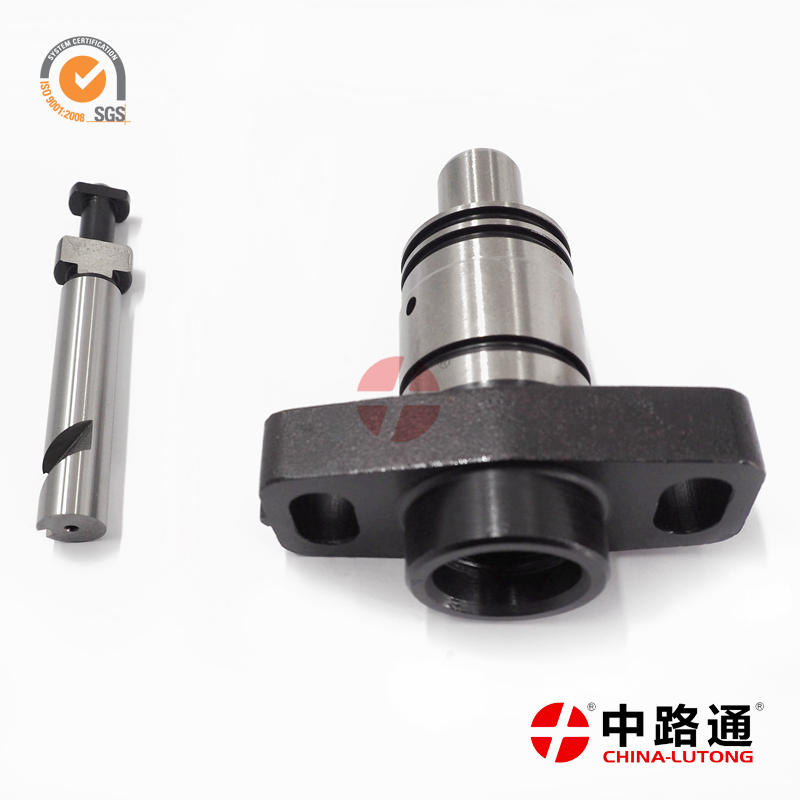 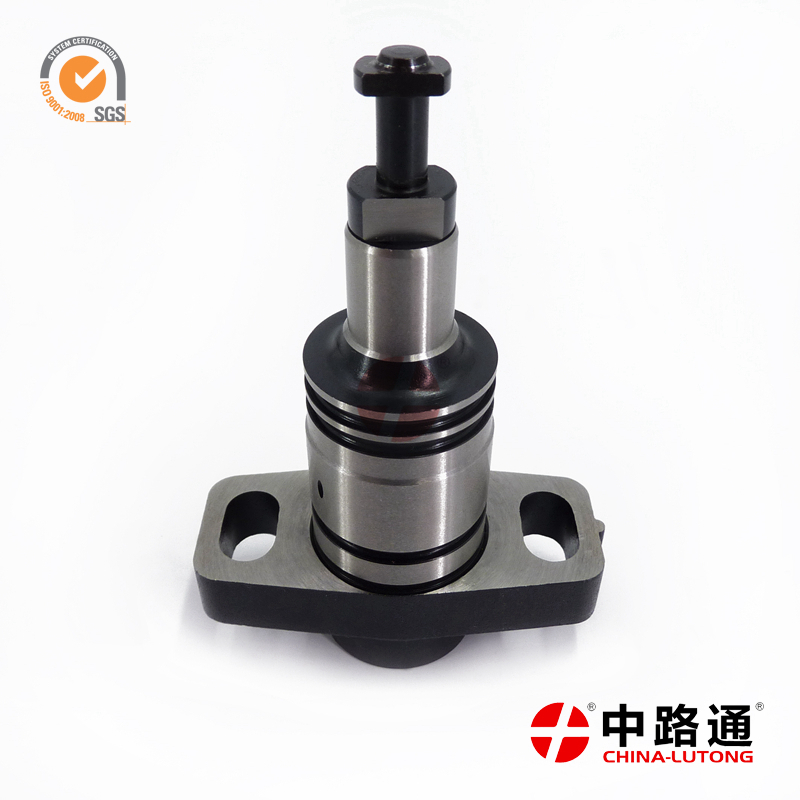 EP9 Diesel Pump Plunger 090150-4661 for KOMATSU SA6D108E/PC300-5 on sale,These pumps typically run at a higher pressure than diaphragm type pumps.